Is your business considering using Calgary video production in it’s marketing and advertising efforts? Good! You should be. It is 2015 after-all. 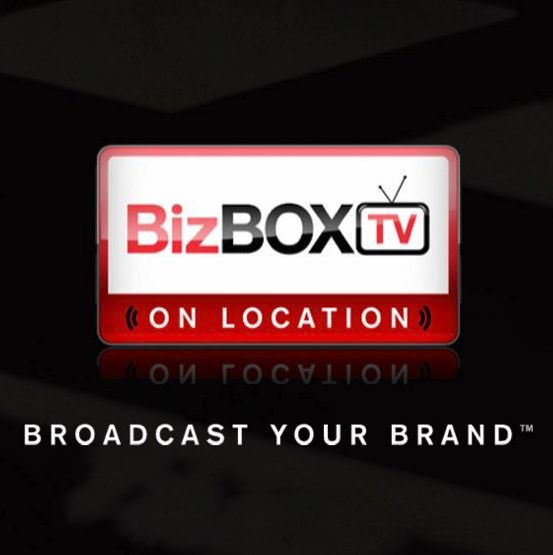 BizBOXTV has been pioneering the digital video space in Canada since 2009, creating great online videos for business clients across the country. 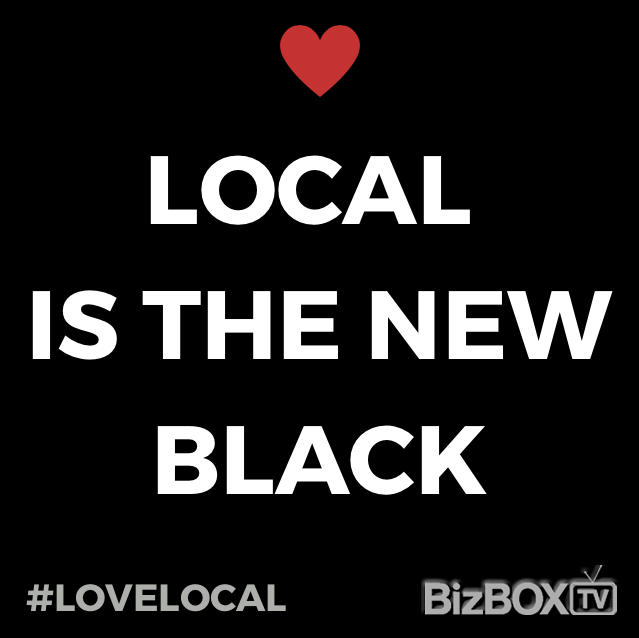 Having launched first in Calgary, Alberta – BizBOXTV has had the opportunity to work with so many innovative business owners serious about success in the digital age. There’s no question, we are connected almost all the time & consumers are becoming more and more web savvy. Your potential customers are spending more and more time watching online video while less traditional media and more digital media is the latest trend. – ONE MINUTE OF VIDEO IS WORTH 1.8 MILLION WORDS. – THE CHANCES OF APPEARING ON PAGE ONE ON GOOGLE SEARCH INCREASES 53 TIMES WITH ONLINE VIDEO. – ON AVERAGE A VISITOR WILL STAY 2 MINUTES LONGER WHEN THEY WATCH VIDEO ON A WEBSITE. IF YOUR BUSINESS DOESN’T USE ONLINE VIDEO… START NOW!